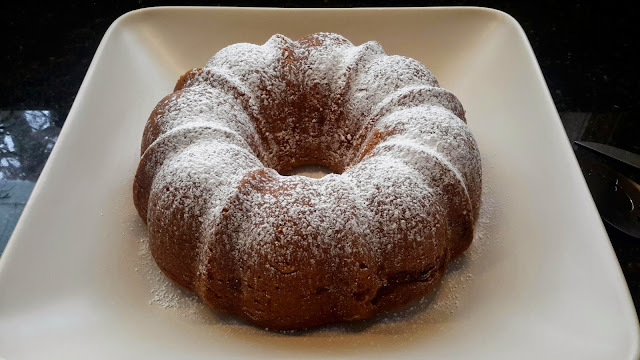 Coffee Toffee Cake Surprise bundt cake is made for Groundhog's Day. The surprise in the middle is toffee and the recipe included in the book to make the toffee makes a TON. This cake was fantastic! I had a group of ladies over for an event and they raved about the cake and luckily ate most of it so that I did not have to. 7 done. 63 to go! February has a lot of recipes;!